Dr. Richard Turnage said healthcare institutions must ride the wave of changes in the healthcare system. Effective Dec. 1, Turnage will man the surfboard as CEO of the University of Arkansas for Medical Sciences Medical Center and as vice chancellor for clinical programs, UAMS announced Oct. 14. He succeeds Dr. Roxane Townsend. He was selected after a national search but doesn’t have to come far from his position as Integrated Clinical Enterprise chief service line officer, College of Medicine executive associate dean for clinical services, and as a professor in the Department of Surgery. Turnage has been leading surgeons, nurses and clerical staff since 1996, and he will need that experience as he helps oversee 3,000 people in a hospital with a $750 million budget and 450,000 clinic visits each year, plus another couple of hundred thousand visits in regional facilities, plus patients seen at the Veterans Affairs hospital and Arkansas Children’s Hospital. Turnage plans to continue the hospital’s initiatives rather than undertake new ones. The UAMS Medical Center has begun a dozen new initiatives in the last three or four years in an effort to follow the Institute for Healthcare Improvement’s “Triple Aim Initiative” – better care, population health, and reducing care cost. “I see these changes in health care as like a giant wave, and what we’ve been doing is preparing ourselves to surf on top of the wave rather than being consumed by it,” he said. Unlike some facilities, UAMS cannot pick and choose which services it provides, so it has worked to improve efficiencies. Turnage said it’s created a service line approach where physicians, nurses, and administrators are organized around specific types of care – cancer, women’s health, primary care – rather than disciplines such as surgery or medicine. Turnage said the model promotes teamwork and interdisciplinary care and feeds into the hospital’s education mission. The hospital is also working to increase transparency and improve communication. Not long ago, it began publicly reporting patient survey results on physicians’ website profiles. A communications course will teach caregivers how better to work with patients. Turnage believes patients will improve at using information to choose their providers, and UAMS will improve at providing that information. The hospital is trying to make it easier for patients to understand what medications to take and make sure they are seen at the appropriate time after hospitalization. “In the past, it’s been a matter of treating a patient for a specific illness and giving them the antibiotics and expecting them to take it, but it’s pretty well known that the health literacy rate of people is maybe 50 or 60 percent, and that cuts across socioeconomic groups, and these are some issues that we’ve got to deal with in order to improve the health of our community,” he said. 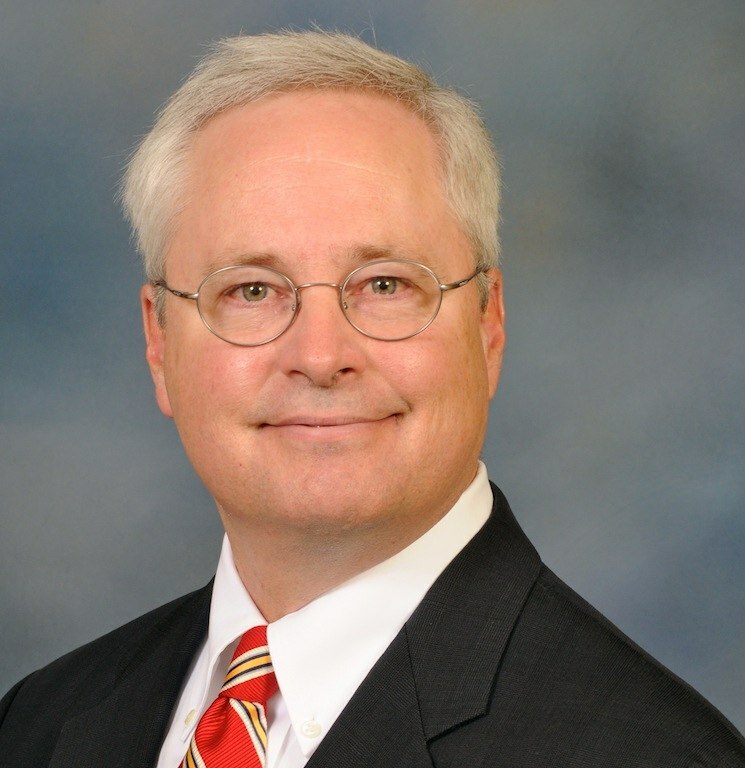 Turnage became chairman of the Department of Surgery in 2008 after serving as a professor of surgery, professor of physiology and medical director of the physician assistant program at the Louisiana State University Health Sciences Center in Shreveport. He earned his medical degree from the LSU School of Medicine and his undergraduate degree from Louisiana Tech University.